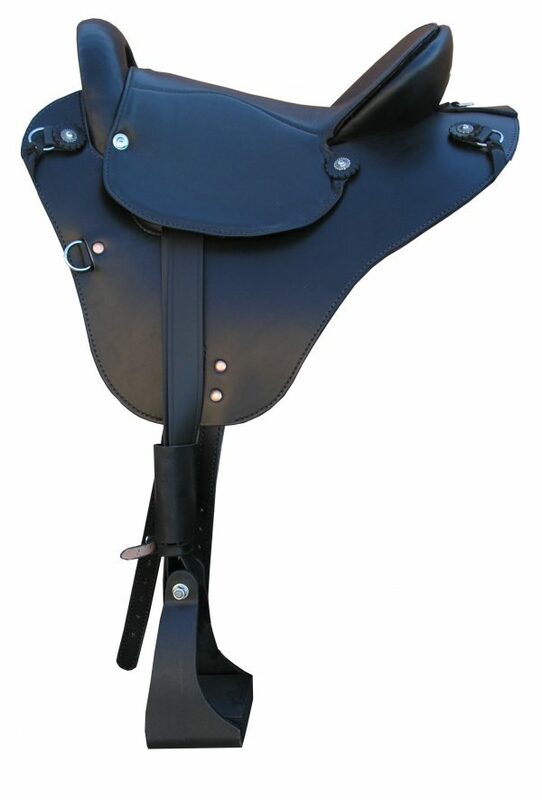 Specialized Saddles in stock Eurolight Saddles are available in black with black leather seat and brown with brown leather seat, sizes 15, 16 or 17 (add $55). 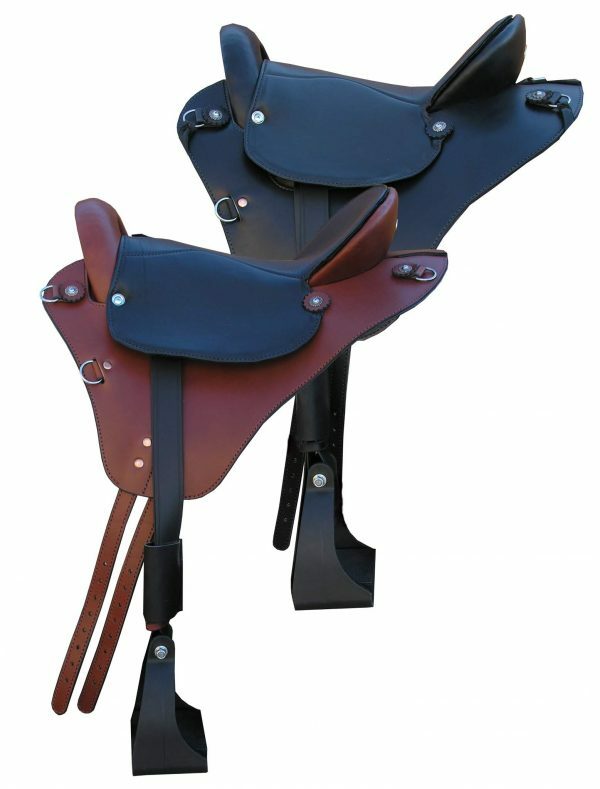 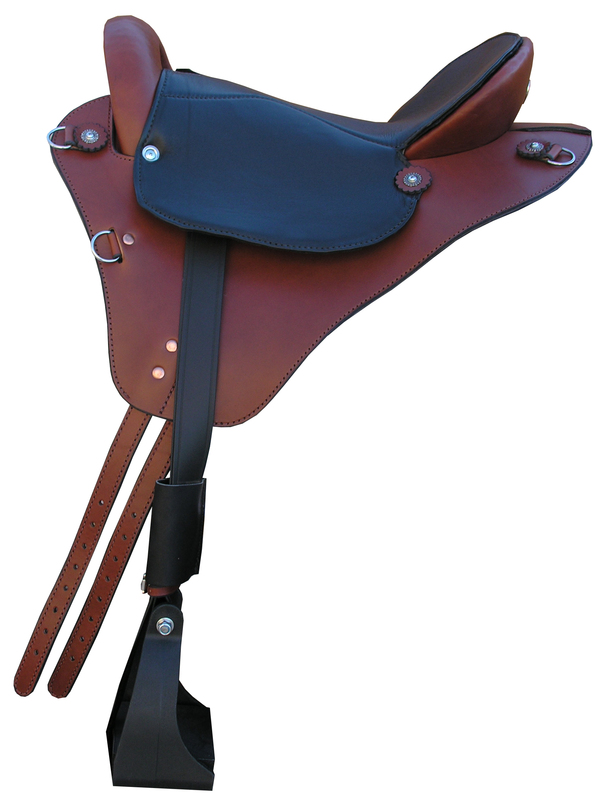 These hand crafted saddles are part of our In Stock and ready to ship inventory. If you would like a custom Eurolight made to order with special options , you can order here.